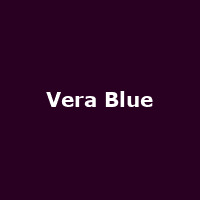 Vera Blue is Australian singer-songwriter and musician, Celia Pavey from Sydney. She finished third in the third in season 2 of The Voice Australia. She released her debut album, "This Music" in 2013 (as Celia Pavey), plus 2017's: "Perennial".